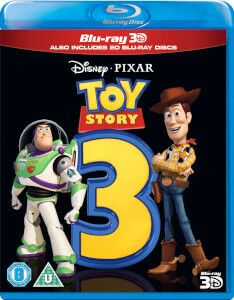 Experience a whole new dimension of Toy Story fun as your favourite characters jump off the screen and into your living room in astonishing Disney Blu-ray 3D! Before Finding Nemo, Cars and Up, the creative minds of Disney and Pixar introduced you to Toy Story and an astonishing world where toys play while their owners are away. (Tom Hanks), Buzz Lightyear (Tim Allen) and all their friends in an adventure filled with humour, heart and friendship. 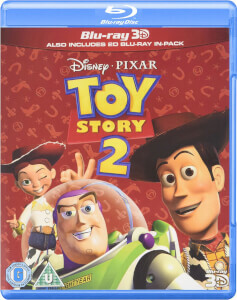 This groundbreaking computer-generated classic started it all and set the stage for the equally amazing Toy Story 2 and Toy Story 3. 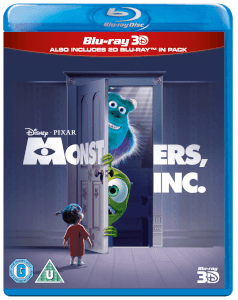 Enjoy all the excitement you remember, plus even more fun with a host of bonus features. 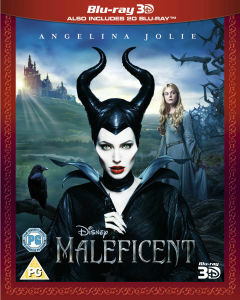 It’s nonstop entertainment for the entire family, and now in Disney Blu-ray 3D, it’s Magic In A New Dimension. Toy Story 3 Sneak Peek "The Story"